Set your Alerts for Honda BR-V in Karachi and we will email you relevant ads. 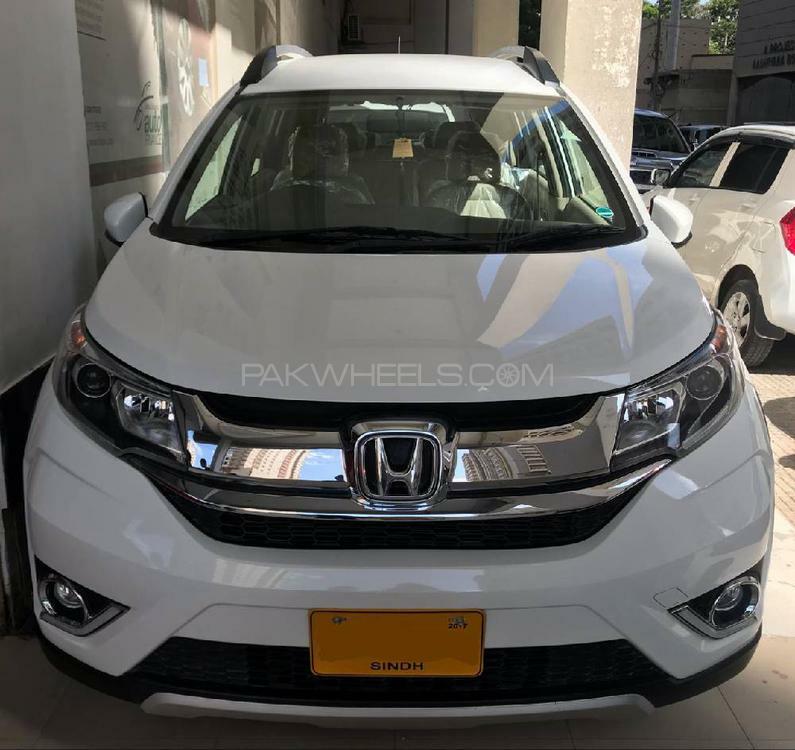 Hi, I am interested in your car "Honda BR-V i-VTEC S 2017" advertised on PakWheels.com. Please let me know if it's still available. Thanks.